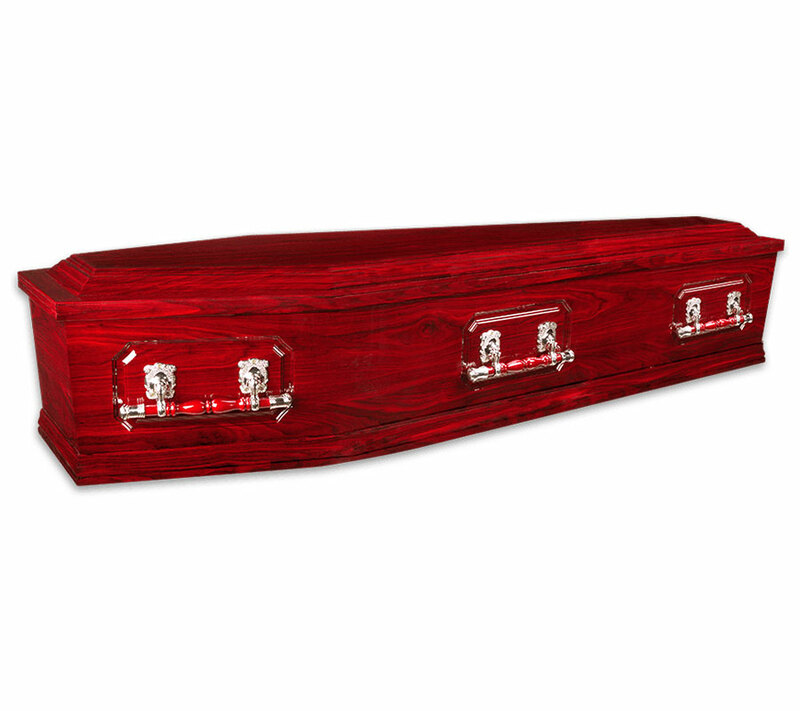 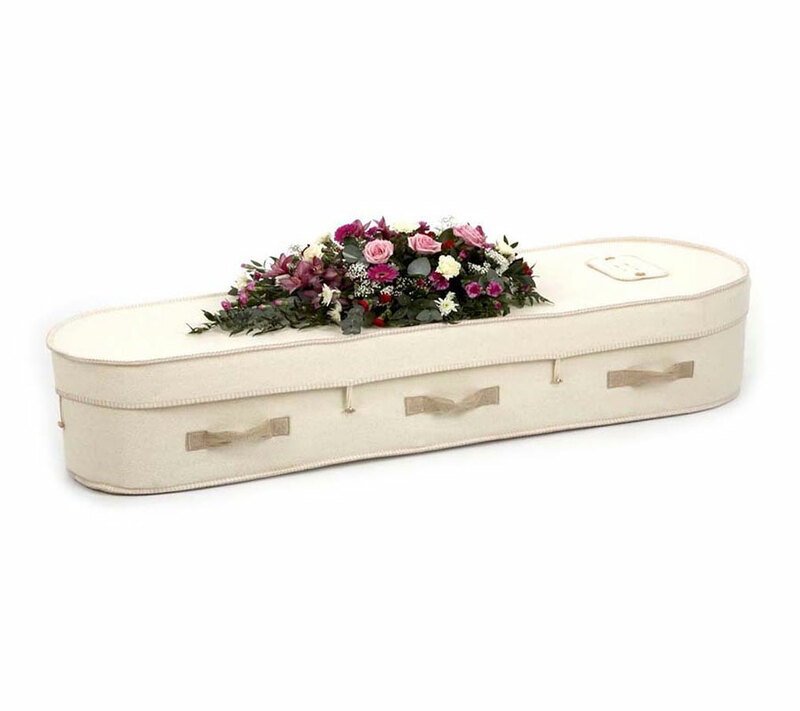 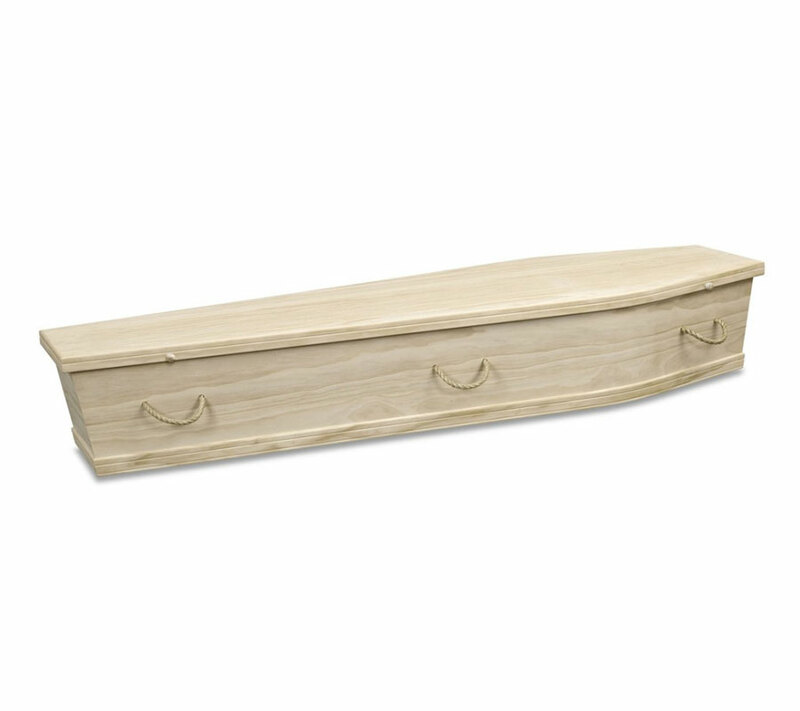 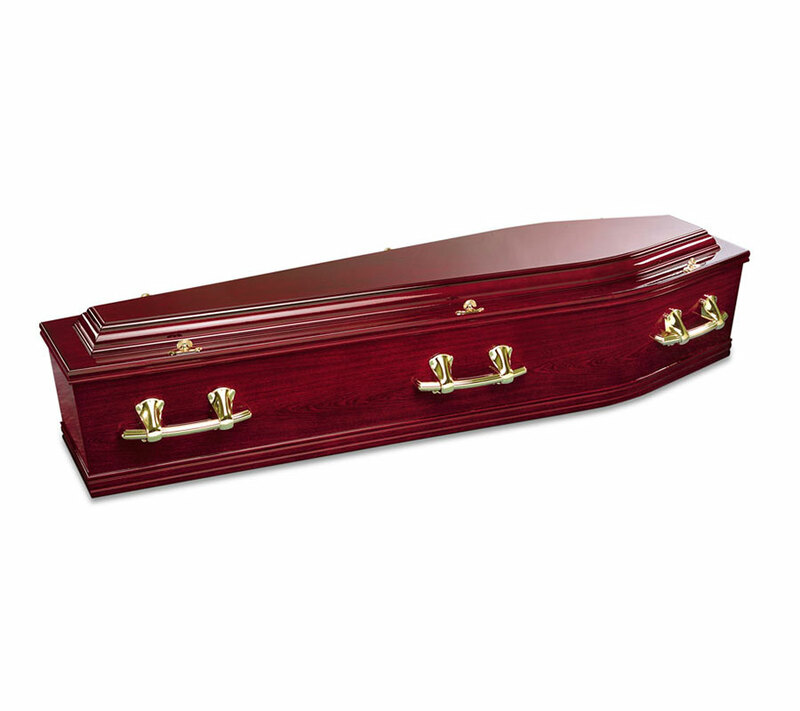 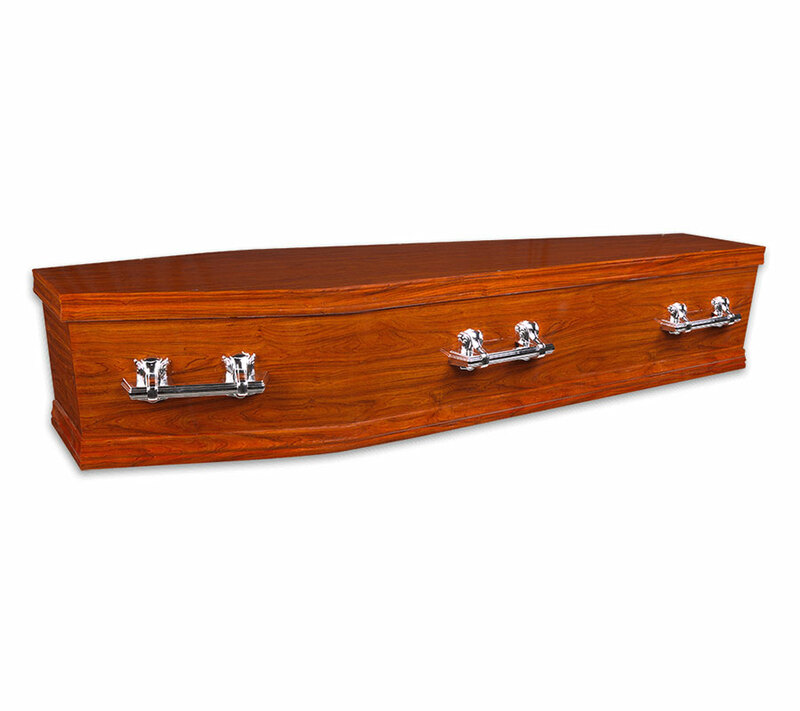 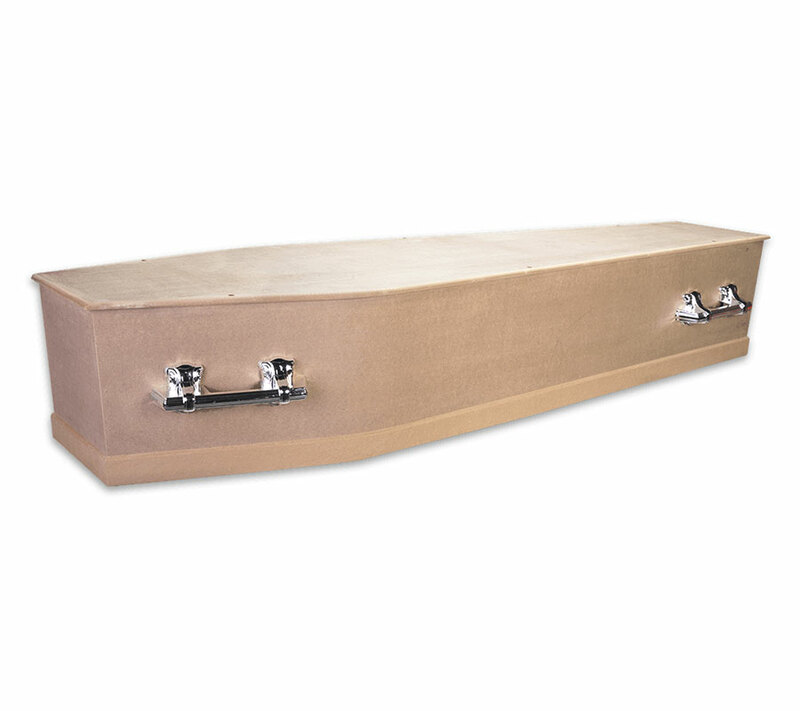 Many people regard the coffin or casket as an important tribute to their loved one’s and they are therefore selected with care. 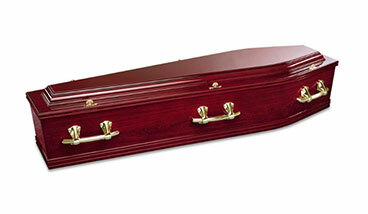 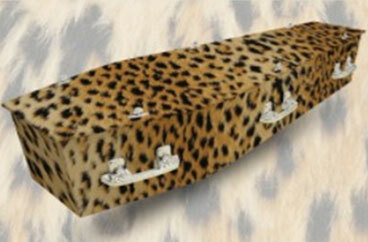 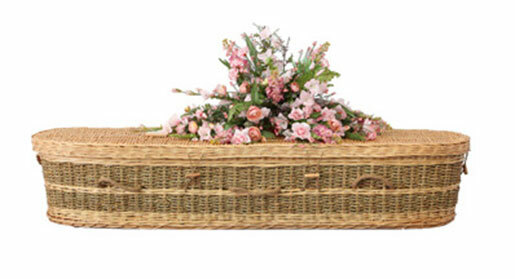 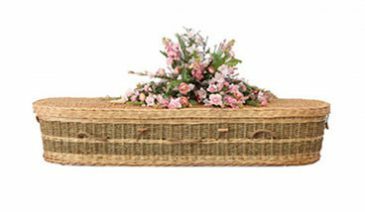 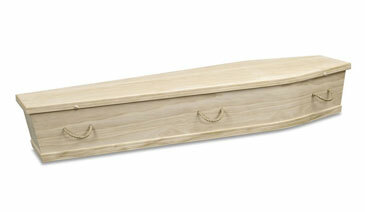 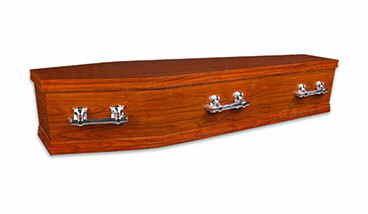 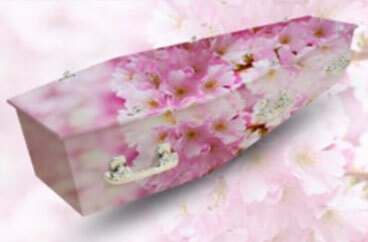 Handwoven Caskets are made from sustainable, natural materials such as willow, bamboo and sea-grass. 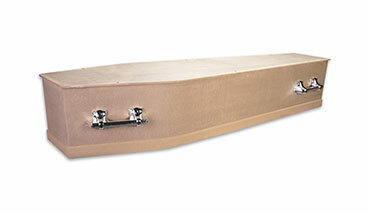 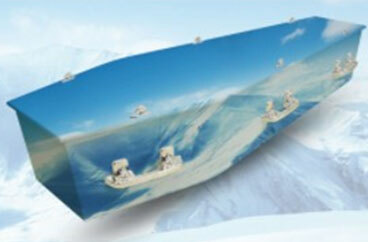 They come with a wooden nameplate and include top & bottom calico liner plus a moisture proof membrane and rope handles. 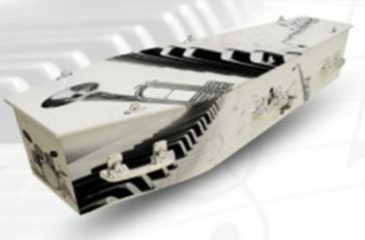 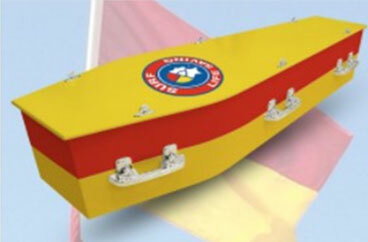 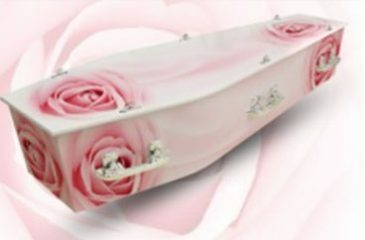 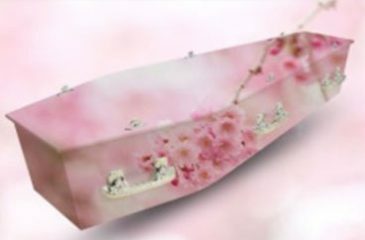 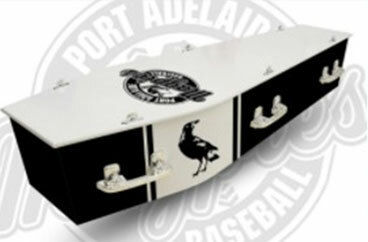 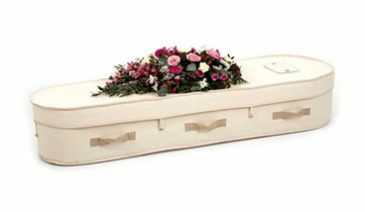 Personalised Coffins are custom made and originally designed by Qualified Graphics Designers for a truly distinctive funeral.